​Restorative Yoga is the practice of supporting the body in a specific asana (posture) with the use of props such as bolsters, blankets, blocks, etc. In this state the asana is able to be held for significantly longer than without support, which gives the body an opportunity to open and release long held muscles on a deeper level than in an active yoga practice. The stillness of body and mind allows: mental and physical tension to dissolve, your body to rejuvenate, your nervous system to calm, and invites the innate intelligence of the bodies’ systems to reintegrate. Through this practice you are guided towards your natural state of health and well being. 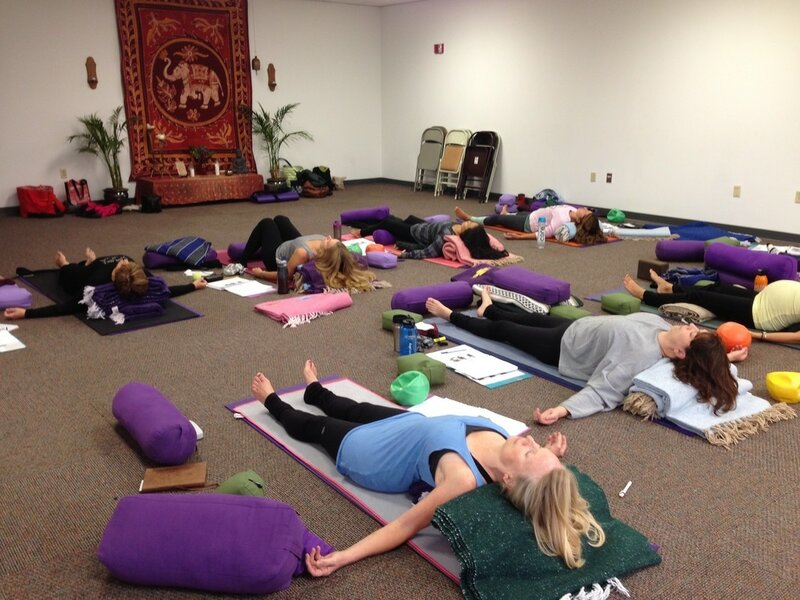 Restorative Yoga is beneficial for every body! This course is ideal for those who want to expand their knowledge and practice. This four day course is highly beneficial for those who want to knowledgeably develop a restorative home practice, for teachers who want to confidently and safely guide their students into restorative yoga postures, and for medical professionals who want to adapt wholistic tools to share with their patients. 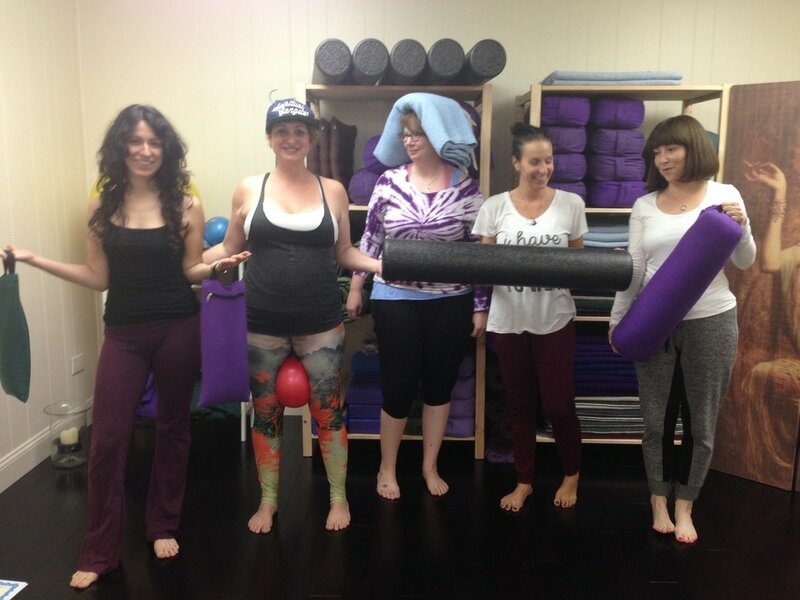 modifying postures for comfort, injuries, etc. ​General knowledge of basic anatomy will be helpful. Step #1 Select either Early Registration, or Deposit, then pay. Step #2 Fill out the Training Application and return it to Colleen. Download the application, open the document and fill it out, then email it to Colleen. - 14 days before start of program - No refund or credit will be given. "Talk about "bang for your buck" the amount of information is significant, but never seems overwhelming. Great basis for health/anatomy with majority of time spent on actual poses. Really appreciate the photos of set-up, benefits, and contraindications of poses, and recommended reading. This will definitely help me better support my students as a new yoga teacher." 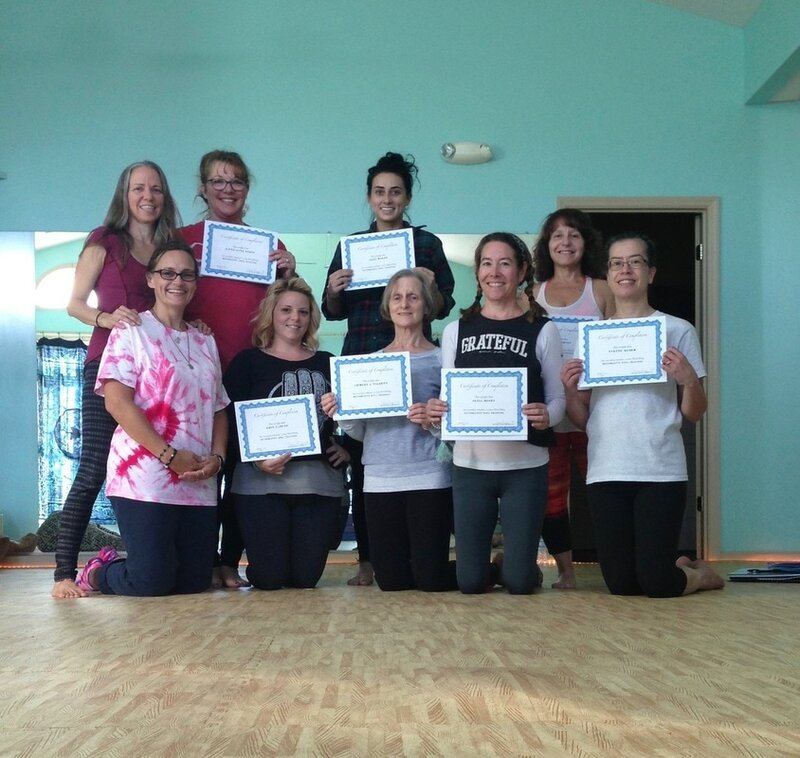 "Colleen's Restorative Yoga Training was thorough, and such a wonderful complement to other styles of yoga practice." "Explore a variety of restorative poses, walk away with several class outlines as a start, and discover your personal teaching style." "This is a great course to take even if you do not want to teach. Great to complete all kinds of healing modalities." "Colleen is so passionate and honest and takes time with all students. I thoroughly enjoyed the training and am taking away so much knowledge. She brings in such a personal element to the training which makes you feel excited to be involved in."